It’s been a while since I’ve done a showcase but today I wanted to show you this fabulous new store Fern & Grey. Fern & Grey is a Scandinavian style lovers dream. Packed with well priced, Scandi design pieces as well as a nod to the mid-century modern style too. It’s my perfect kind of shop and they’re only just getting going. 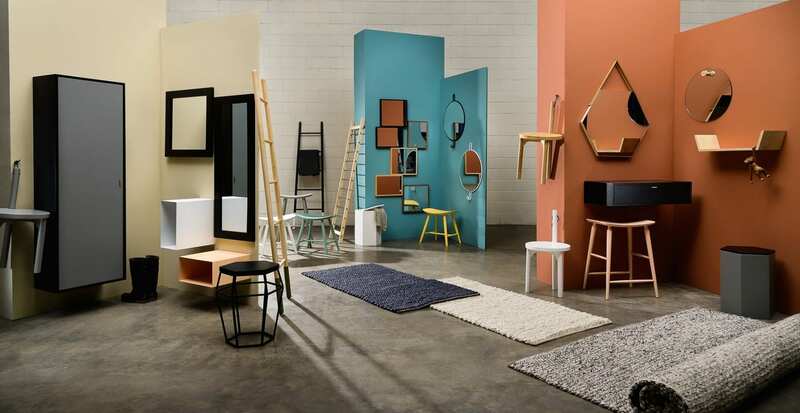 Their furniture comes straight from the maker (as quite a few online startups now do) and so there’s no distributor, retailer or wholesaler adding their markup and inflating the price. 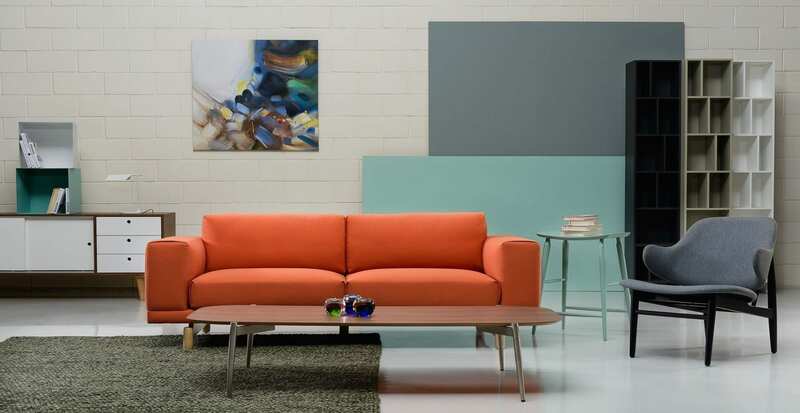 Currently they’re selling pieces like coffee tables, dining tables, side tables and storage, but later in the year should see the addition of sofas and armchairs and bedroom furniture too. Can’t wait to see the designs. I’ve picked out some of my favourites from their current stock – what do you think? Now I know I haven’t tried any of these products myself, but they assure me quality is top-notch and each product even comes with a 30 day no quibble returns policy. That speaks volumes I think about the quality and service this company is offering. If you take a look at their Why Us page you can also see how they distinguish between their products and those of a lesser quality. 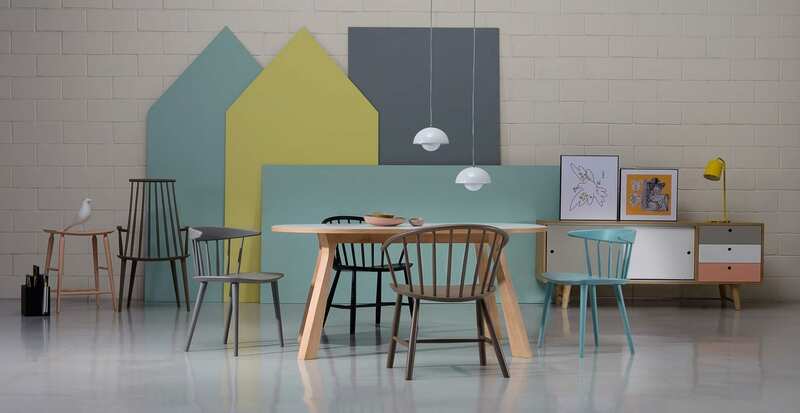 So if you love Scandinavian or mid-century modern design, Fern & Grey is definitely one to watch. This style is so easy to incorporate into your own home. You don’t have to a house full of this style at all if you want to add a few of these pieces. The simplicity of the designs means they work brilliantly well with any contemporary or even a more traditional style. Mix and match the chairs and tables and create something unique with these styles. 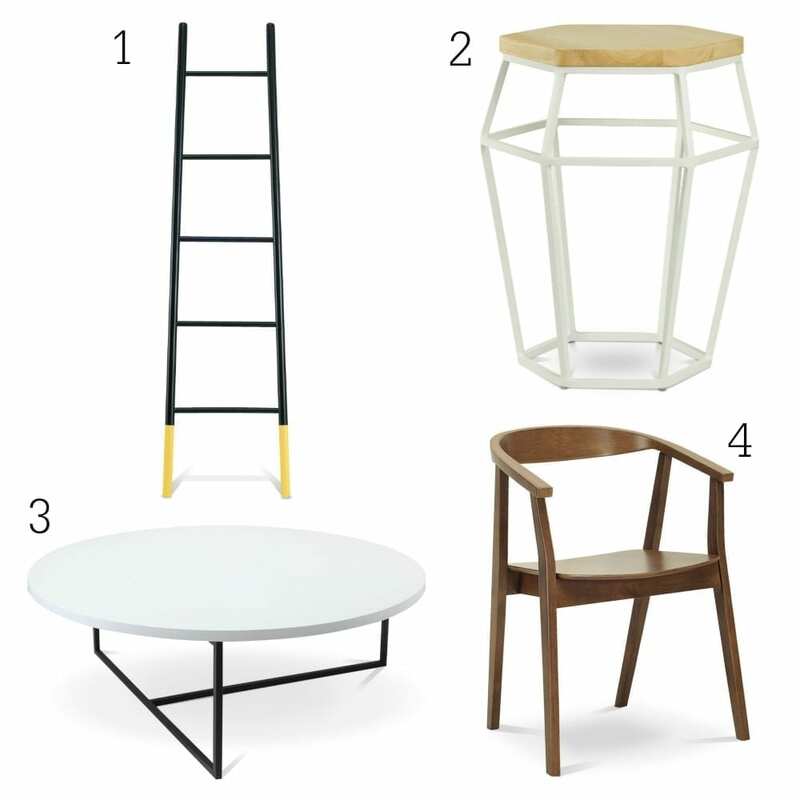 I’m always adding a few of the mid-century pieces into my own home but it certainly isn’t a homage to that period. Do let me know if you like the look of this, and if you’ve tried adding a few Scandi or mid-century modern products into your home decor.